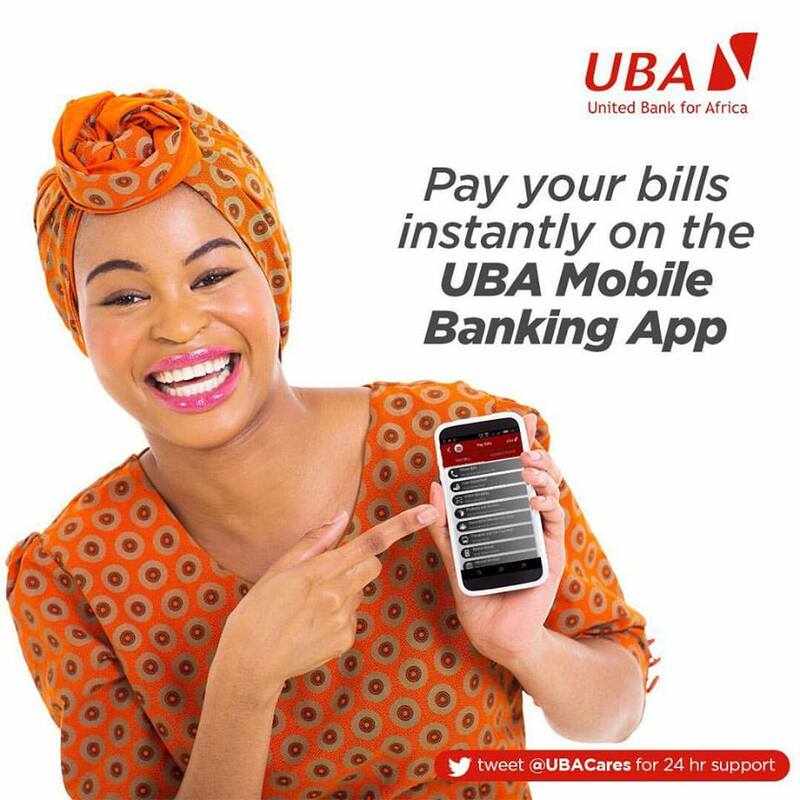 Home / Financial-Tips / Using your UBA Card Abroad or Online? Read This! Using your UBA Card Abroad or Online? Read This! International payment cards like MasterCard and Visa are now commonly issued in Nigeria and most Nigerians are beginning to use them to buy things online, pay at PoS terminals or withdraw money from ATMs when they travel outside the country. When international payment cards are however used to buy items in dollars or pounds or in other international currencies, it results in a need for an exchange rate to be determined for converting the foreign currency to Naira. This exchange rate plus any additional charges will now determine how much will be deducted or debited from the customer’s account with the bank that issued the card for his or her transaction. The exchange rate eventually applied by a bank to deduct the Naira equivalent from a customer’s account has become a source of great controversy as usually the customer is taken aback when he or she sees that the rate applied to deduct or debit money from his account is different from a rate applied by another bank or from a rate that is available publicly or on the Central Bank of Nigeria (CBN) website. So how do banks arrive at the rate to apply when you use your MasterCard or Visa card to buy items online or pay through PoS or withdraw from a foreign ATM in Dollars or Pounds or in other internationally recognized currencies? First note that the exchange rate is set at the transaction point by MasterCard or Visa, not by the bank. Also note that the bank that issued the cards will have to settle the bank that owns the ATM or PoS or web channels where the transaction took place in Dollars. The settlement usually happens a day after the transaction. Because, the settlement takes place a day after the transaction, the final transaction amount is subject to fluctuations in currency. This means that the exchange rate on the day of the transaction will not necessarily be the exchange rate on the day of settlement. The Naira may depreciate or appreciate between the day (Today) when customer used the card to execute his or her transaction and when the issuing bank in Nigeria settles in USD the second day (tomorrow). Please do not forget that that interbank rate is higher than the CBN rate. Interbank dollars are dollars acquired by banks from sources other than the CBN which they now trade with each other for profit. In effect, the exchange rate when you use an international debit card is closer to the rate obtainable from “black” market. However, using your card is safer and more secured.